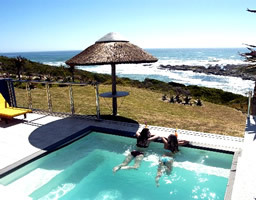 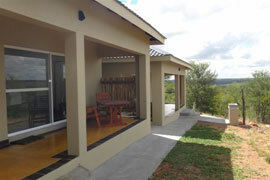 A room with a view awaits you at isiLimela Lodge. 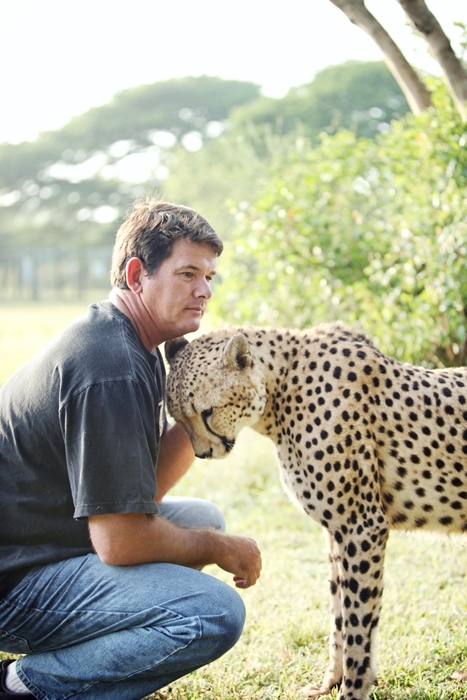 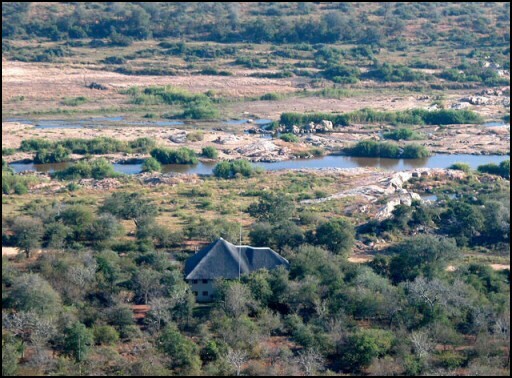 These self catering chalets are located 42 km north of Hoedspruit in the Parsons Nature Reserve which forms part of the Balule Nature Reserve. 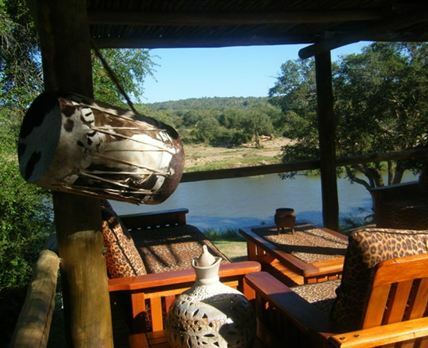 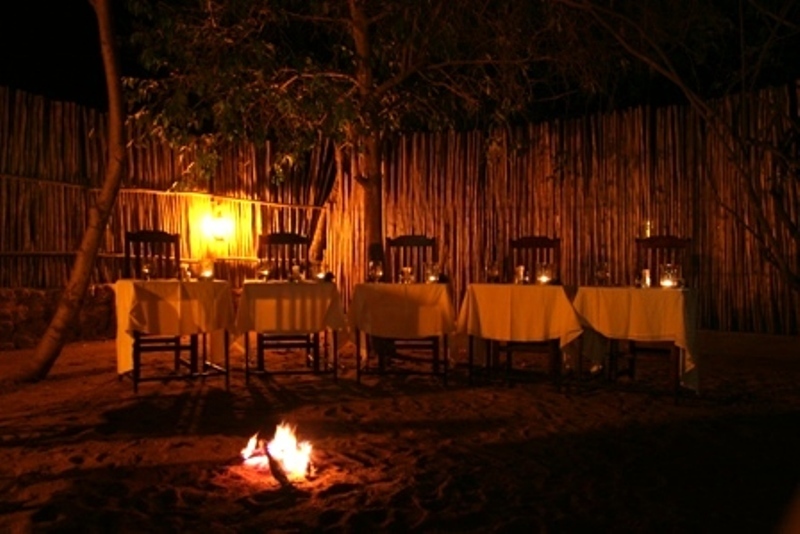 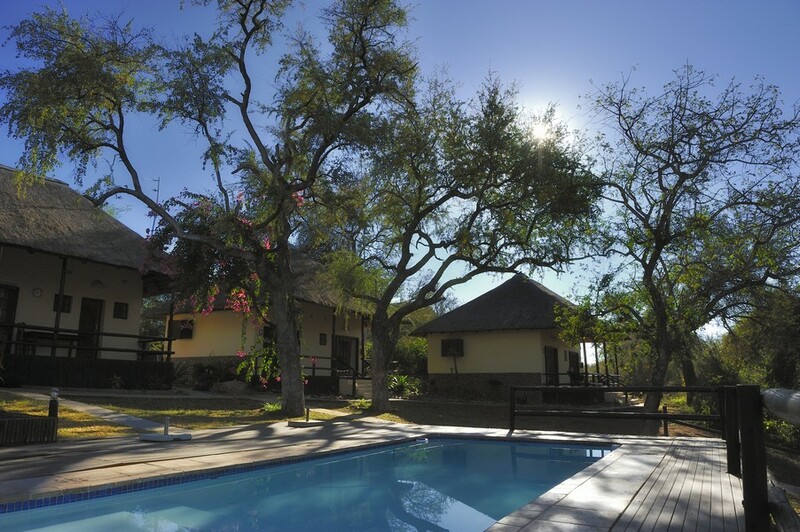 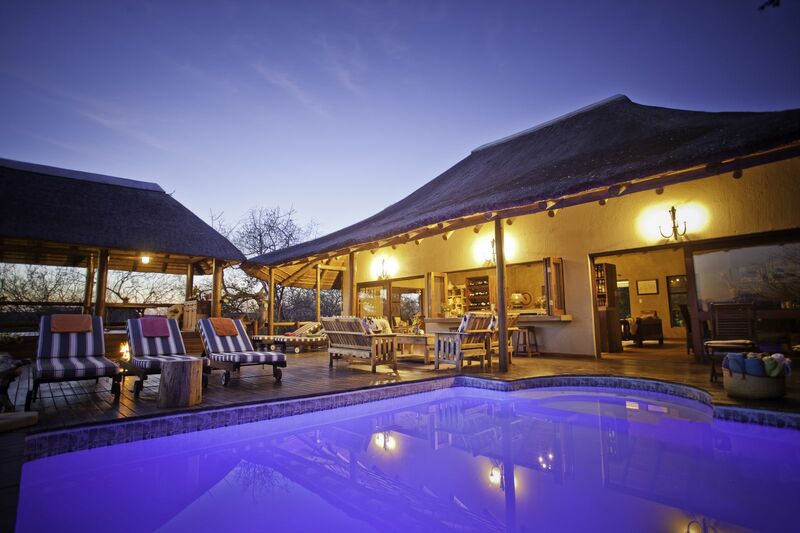 Come and stay in our intimate lodge situated in the Greater Kruger Park right on the banks of the Olifants river.